Apple's new iPhone models for 2018 may come with a world first for the company, stylus support – following on from the new S Pen just launched in the new Samsung Galaxy Note 9. Apple is apparently working with stylus chip specialist Elan, a company famed for providing stylus specialist Wacom with their chips. The source suggests that Apple plans to include stylus support for its new iPhones. 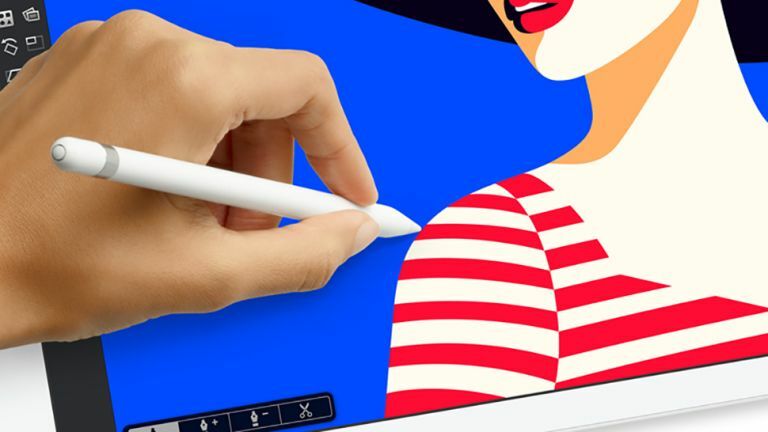 This will likely be use of the current Apple Pencil which is made to work with the iPad. The stylus support is likely to only be available for the OLED iPhone X models, meaning the affordable LCD 6.1-inch iPhone may be left wanting. This makes sense as another way to enhance the attractiveness of the more expensive iPhone models. Since the 6.1-inch iPhone X is rumoured to also feature the iPhone X style notch screen with a far lower price, only with LCD and a slightly larger bezel, it will likely be popular. So it looks like, despite Steve Jobs throwing shade on the stylus back at the iPhone launch in 2007, Apple is due to go the way of the pen with its new iPhone. Apple should launch the three new iPhone models in September.